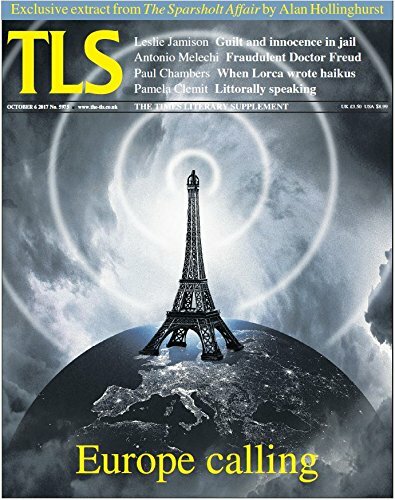 The TLS is the leading paper in the world for literary culture. Its mix of fine writing, literary discoveries and incisive debate make it mandatory reading for many of today’s top writers and thinkers. It has been reviewing the books that matter and examining the ideas that resonate beyond the moment since its launch in 1902. From fiction to philosophy, religion to medicine, social studies to the cinema, TLS readers enjoy the most informed criticism of culture from around the world. The Kindle edition of The Times Literary Supplement contains all the articles found in the print edition, but will not include images. 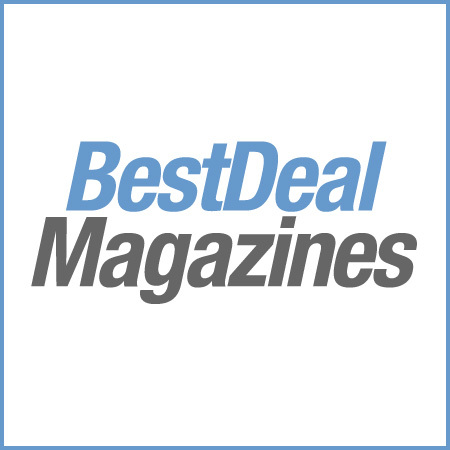 For your convenience, issues are auto-delivered wirelessly to your Kindle at the same time the print edition hits the newsstand.